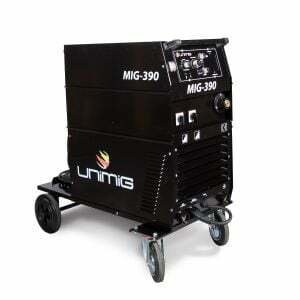 The UniMig 250K is an inverter-based portable Mig welding machine with added MMA and TIG function. Ideal for general engineers, maintenance workshop, rural workshop, panel beaters and home workshops. 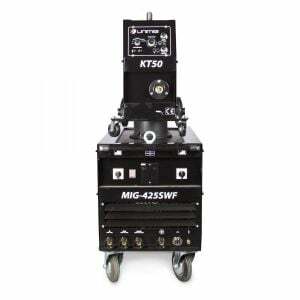 Standard Package includes: KUMJR250K Machine, SB24 4M Sure Grip MIG Torch, Earth Lead & Arc Lead 25mm x 4m, UNI-FLAME Twin Gauge Argon Regulator, 2M Gas Hose. 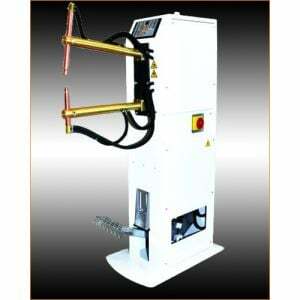 Tig Torch or Spool Gun is optional at extra cost. 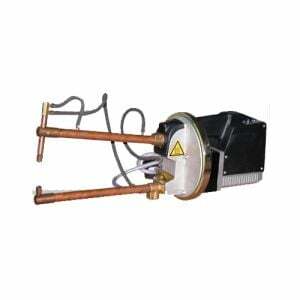 When buying this item, you will get Free SHIPPING, BONUS with 5kg Copper Coated Gas-Shielded Wire. It is one of the highest quality Welding Wires on the market and can suit any small dual purpose Mig Welder. Limited Offer While Stocks Last * SHOP & SAVE Today!!! 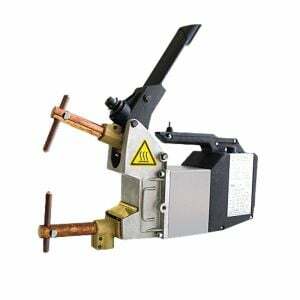 Easy stepless adjustment of voltage and wire feed make for easy setting of welding parameters giving excellent professional welding results. Wire inch gives easy feeding of the wire during set up without gas wastage and the Burn Back adjustment leaves the wire stick out ready for the next weld. MMA welding capability delivers easy electrode welding with high quality results, including cast Iron, stainless steel and low hydrogen. 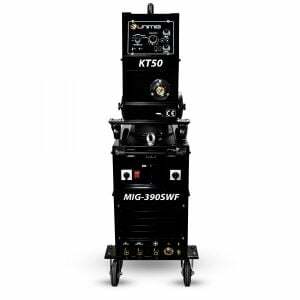 Connection of the 26V TIG torch provides quality DC TIG (Lift Arc) welding of mild steel, cast iron, stainless steel, bronze, aluminium and copper. Being 240v single phase gives great portability, providing more flexible use for site and home workshop locations. Designed and built to our specifications. Certified to Australian/NZ standard - AS/NZ60974.